Our Firearms Education offerings are growing all the time. Please sign up for classes you would like to participate in. We will then contact you with some information about the classes and when they are available.  If there is a class you would like to participate in but do not see, let me know in the comments section and we will see if it is possible to provide this firearms education. The cost of some training is decided by talking to the individual and determining how much time is involved. Contact me for any issues with the pricing of training classes. You will receive an automatic email from us If you have successfully signed up for any of our classes. Then a separate email will come with instructions for you for class attendance.